The Buena Vida Dive Resort is located in Malapascua, north of Cebu in the central area of the Philippines. The hotel is lavish and yet still affordable and proposes a whole range of services. Indeed, the Buena Vida Resort and Spa is affiliated with the Sea Explorer dive center, just like Pura Vida Resort is in Dumaguete. The resort proposes both standard double-occupancy Garden rooms and Family rooms that can host up to 3 adults, or parents and up to 2 kids. The rooms all have a garden view and balconies or terraces. Plus, the rooms come with a private ensuite bathroom, air-conditioning or fans and are serviced daily. Moreover, you will find a mini bar, a safe, basic necessities and towels in each rooms. Visit this page to view room prices & available dates for this dive resort! The resort features spa services, yoga classes, a fitness center as well as a bistro restaurant. 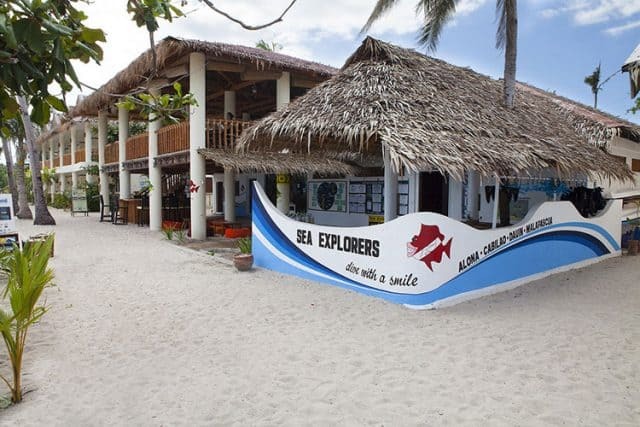 Plus, it’s affiliated to the Sea Explorer dive center and you will find plenty of other activities available nearby. Moreover, the resort is located beach front and offers a jacuzzi pool. The affiliate dive center, Sea Explorer, is renowned in the Indo-pacific region and managed by Germans. Thus, it’s a great and professional scuba diving experience that you can expect when diving with Buena Vida Resort. The Sea Explorer dive center can welcome about 40 students and/or divers and proposes the whole card of PADI courses and specializations. Furthermore, the dive center is equipped with newer banka boats and can take you on day trips to explore the best diving sites of the Philippines! In fact, near Malapascua you should be able to spot everything, from critters to bigger pelagic, rays and sharks! Prices starts at 100$US for a Garden Room. Where is this dive resort located? Learn more about scuba diving in this area. Interesting Wreck Diving close to Manila in the Philippines. The best place in the World to swim and dive with Whale Sharks! Also a fantastic spot for spotting Manta Rays. Great spot for Macro Underwater Photography, to take a diving course and for amazing Drift Diving. The best place in the Philippines for Macro Underwater Photography! A must dive for muck diving and macro photographers. Thriving biodiversity and superb coral. Great place to learn Scuba Diving or to take courses. Some interesting and challenging dive sites and good macro photography opportunities. Some of the best scuba diving in the Philippines! Great wall dives, Coral, Macro Pictures opportunities and Reef Sharks. One of the Best places in the World for Wreck Diving!!! 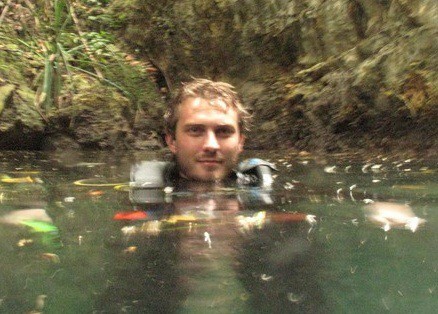 Also very interesting lake diving all within a superb tropical scenery setting... ahh bliss! The best place on Earth to see the very rare Thresher Shark! Good chances also to spot Manta Rays and world class macro diving. Very Beautiful pristine Island. Thousands of stunning Islands with unlimited Scuba Diving opportunities! Some of the best Wreck Diving in the World is in Coron Island and great chances to spot the rare and shy Thresher Shark in Malapascua Island... The philippines will amaze every diver! If you have been staying at this dive resort in Malapascua Island & Philippines, please share your review and let us know what you thought. Please post your comments in the review section below, by doing so you will help fellow divers to plan their next diving trip . No Dive Resort Review yet on this page, please comment if you have stayed at this resort. 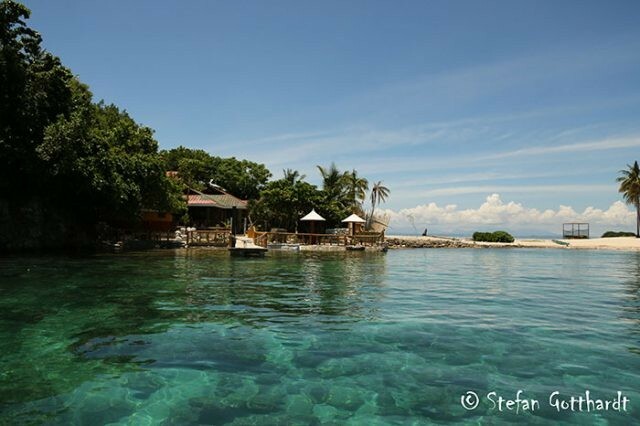 Have you been staying in this diving resort? Rate it! Other divers will appreciate to see your feedback about this resort! How was the service, the room, the facilities, the location, and the diving? Your email address will not be published. 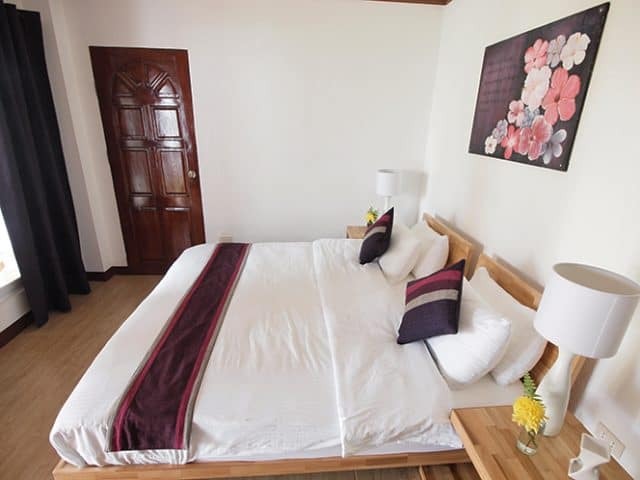 The Buena Vida resort appears as a humble and affordable modern hotel with plenty of activity options to enjoy Malapascua and the Philippines! Find out all information you need to dive and have a great time in these beautiful resorts!